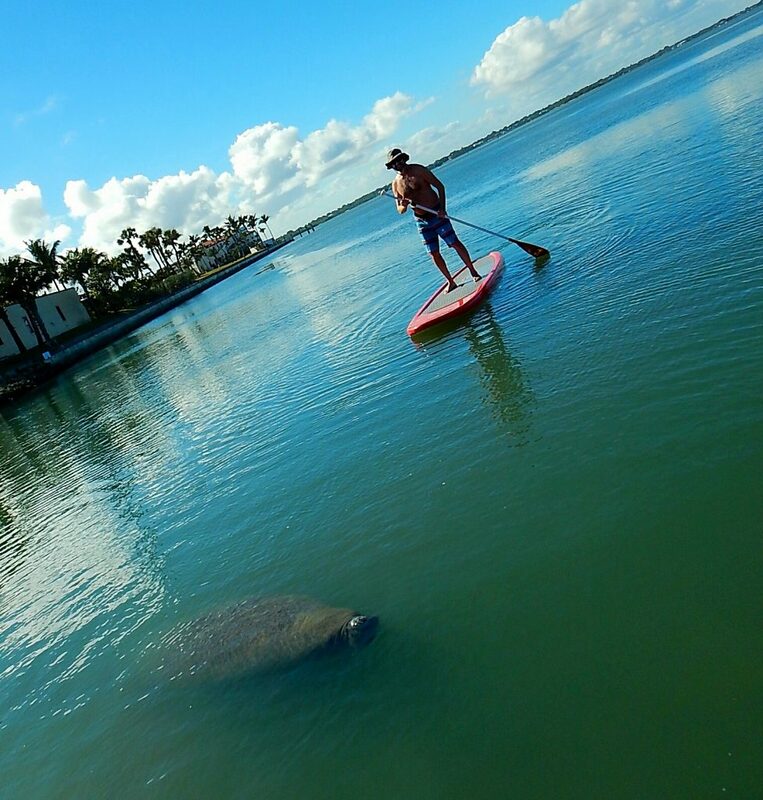 Stand Up Paddleboards — or SUP for short — start at about 7-foot long and run as long as 14′-15′. 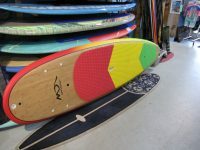 The average width is around 32 inches and thickness is around 4 – 5 inches. 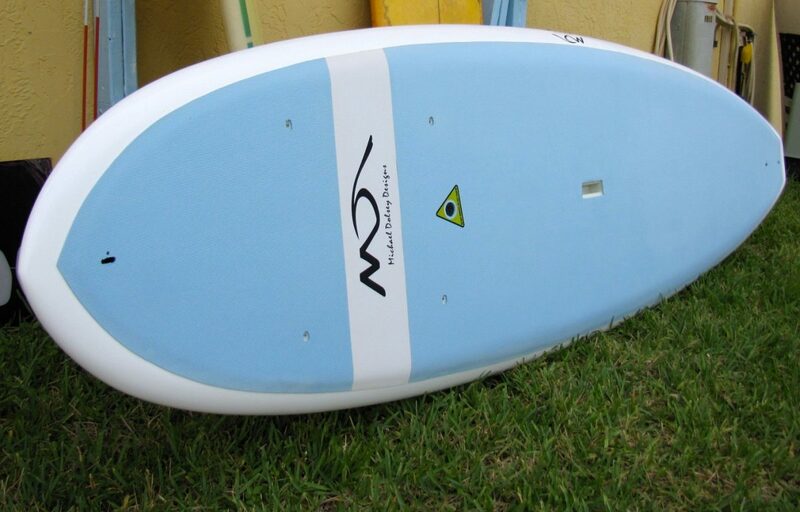 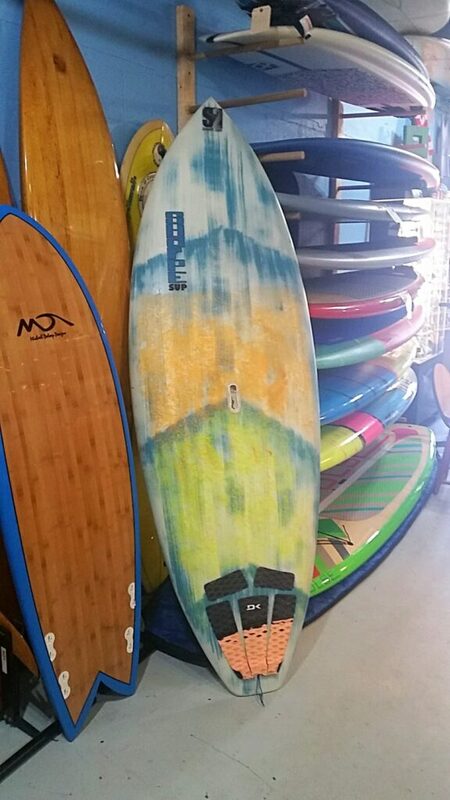 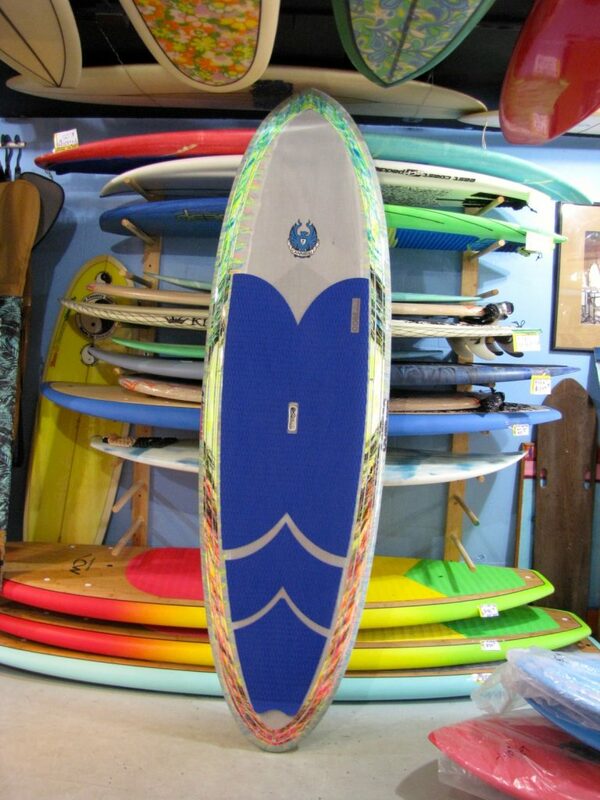 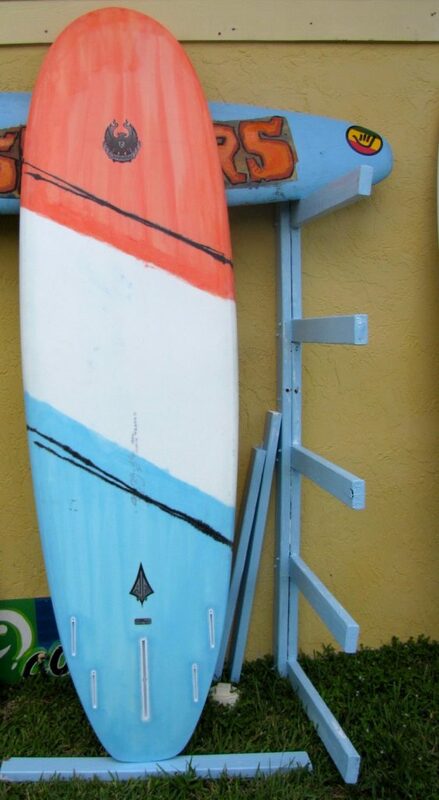 Most boards are very light, weighing less than 20 lbs. 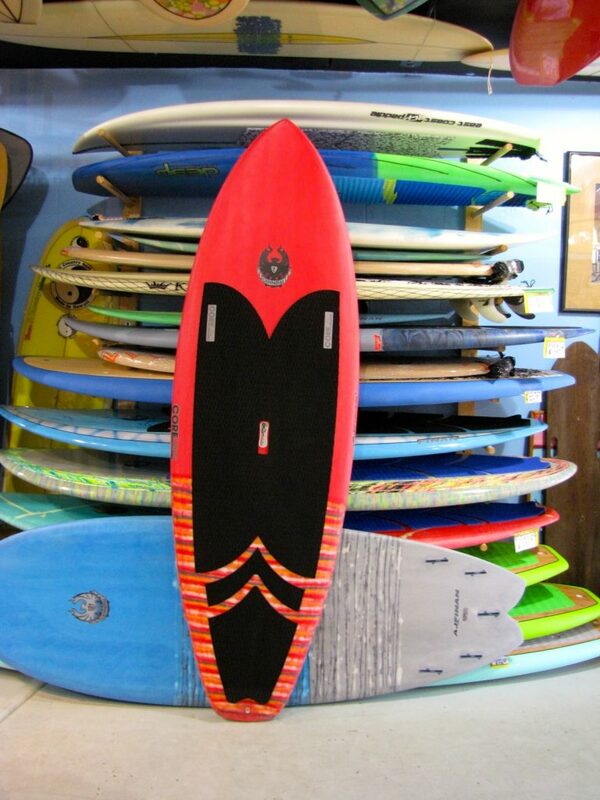 It’s surfing, kayaking, exploring, and a core workout all in one!